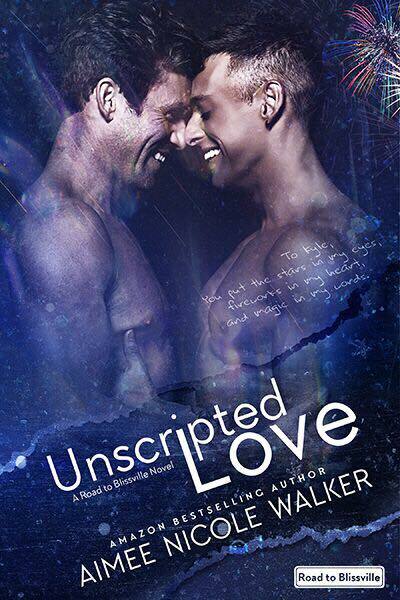 The much-awaited third novel in Aimee Nicole Walker's Road to Blissville series is out and about, and it was everything I could have hoped for! Nobody's Prince Charming is the story of twenty-five-year-old Darren McCoy, better known as Dare, and twenty-eight-year-old Wren Davison, the receptionist and one of the stylists at Curl Up and Dye, the best salon in the town of Blissville. Dare's sunshiny personality is the perfect counterbalance to Wren's grumpier nature. They're total opposites who simply happen to work in the same place. They have absolute nothing in common. Well, unless you count the very mutual attraction they have towards each other--an attraction Dare has been itching to act upon but one that Wren believes is best left unexplored. For over a year, they've never been in step with one another...until circumstances have them spending more time together. Maybe they could finally become friends and nothing more. However, more is exactly what they're moving towards, whether they want to admit it or not. Wren believes he's no one's prince, but Dare doesn't need a prince. All Dare wants is Wren. 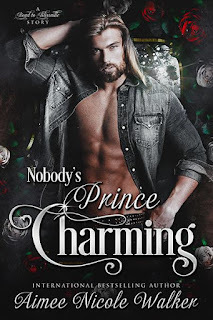 Purchase Nobody's Prince Charming on Amazon.